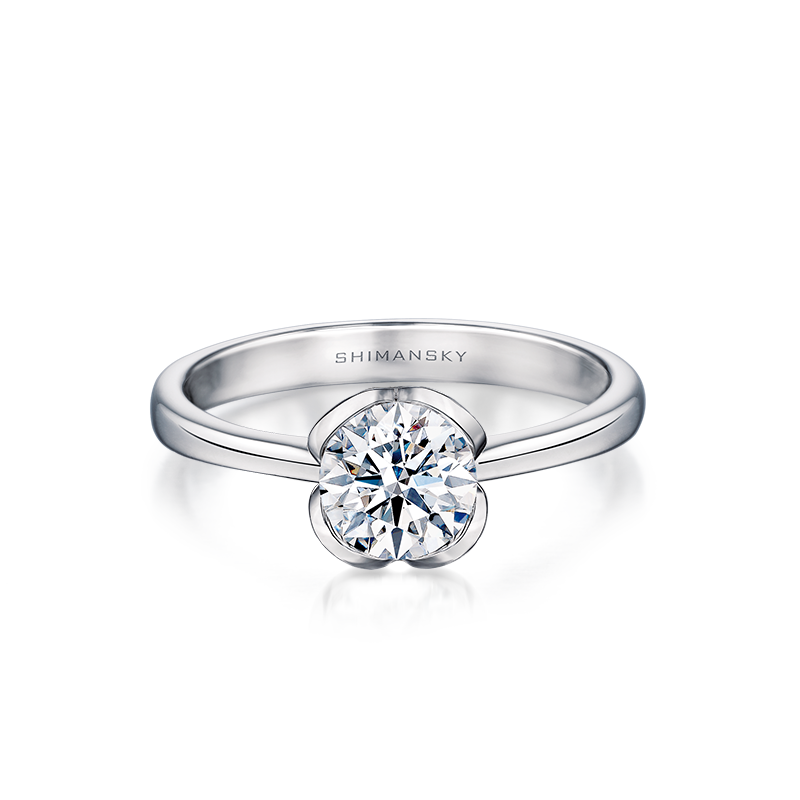 The Shimansky Two Hearts Diamond Ring shown contains a Round Brilliant Cut Diamond weighing 0.90ct, crafted in 18K white gold. 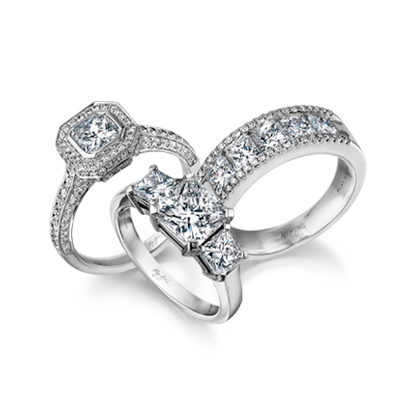 The Two Hearts Diamond Ring can be especially created based on your specifications with a hand-selected Round Brilliant or Cushion Cut Shimansky diamond. When two hearts come together, magic unfolds. The Shimansky-exclusive Two Hearts Diamond Ring comprises a scintillating Round Brilliant Cut Diamond, set within a two heart setting. 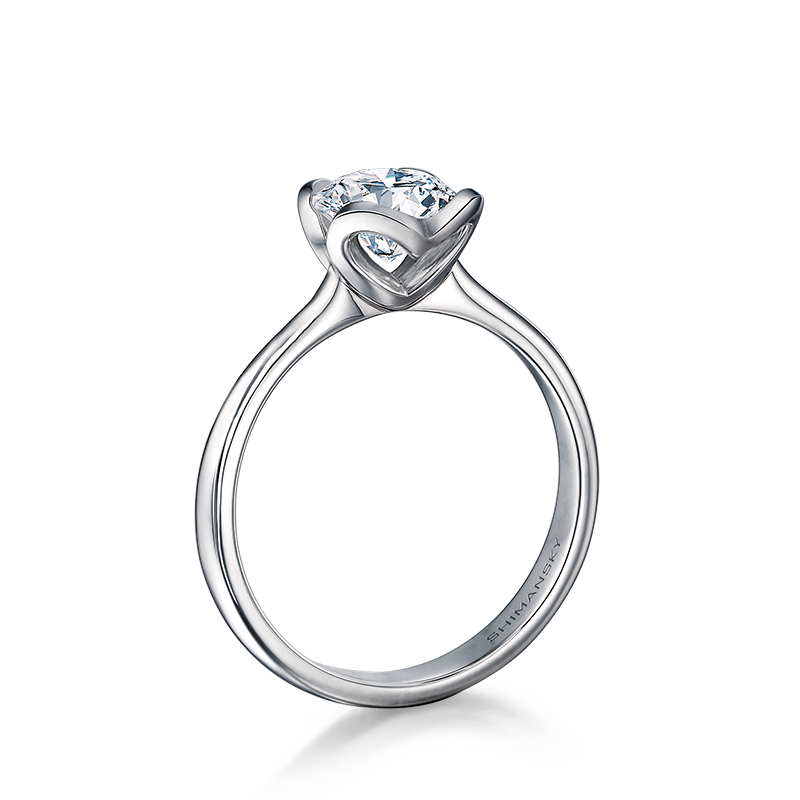 The ring displays two hearts coming together in unity, through the promise of forever. 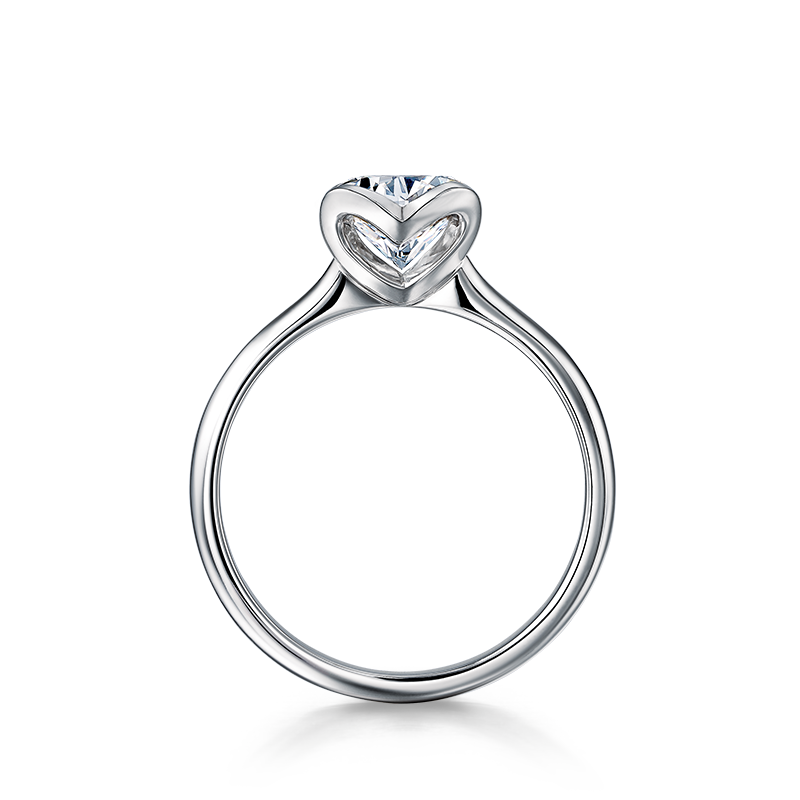 A profound symbol of love, it is the ultimate romantic jewellery creation. The design is both classic and modern, and its simplicity gives it a timeless elegance. This is a design to be enjoyed now, and forever.